Last time Teacher Jakom, through the Nigerian Author Obafemi, released a biography, “An Enigma in Kenyan Politics”. Then that funny Miguna Miguna also wrote a baaaaaaad book on BaBa. And another useless one people refused to read! This new book is a MUST READ because we cannot trust the constitution alone! If you want to know just how the earth and the heavens are taking Odinga’s book seriously, even Angel Gabriel has promised to read it and send a copy each to the 24 elders! In due course, i’ll be changing my cover photo to show you the cover page of the book! 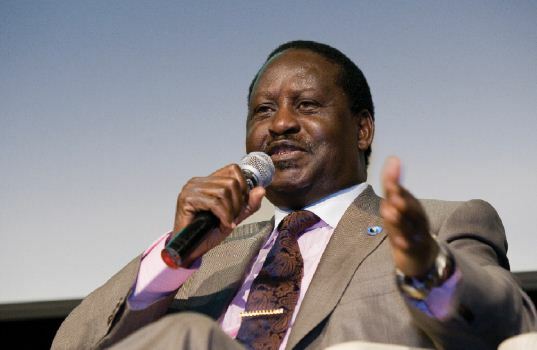 KICC will be ON TRIAL as Odinga teaches us democracy once again!